The President of Zimbabwe Mnangagwa officially reopened $60m Eureka Gold Mine in Guruve, The mine, which is expected to produce at least 1,5 tonnes of gold per year, is projected to reach completion within the next 18 months. The reopening of the mine was facilitated by cash injection from Delta Gold. 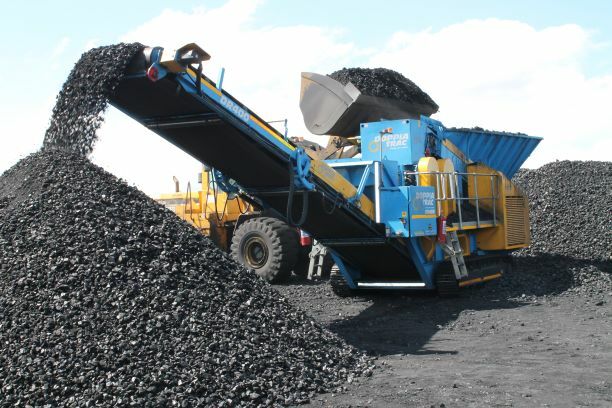 Eureka gold mine, which had ceased operations approximately 15 years ago, is expected to put to work at least 400 Zimbabweans when operating at full capacity. The president said that his government is currently pushing to work hand in hand with investors with an aim to exploit the country’s resources. This, he said, will work to benefit the communities and the nation in general. He further added that the reopening of Eureka Gold Mine would contribute significantly to the country’s gold production. According to the president, the reopening offers the mine an opportunity to contribute to the nation’s gold output which is projected to reach 100 tonnes per annum in the next five years. As such, he urged the stakeholders to focus on the big picture, insisting that this is just one of the many possibilities that are abundant in the sector. He also reiterated the importance of adopting new technology as a means for the company to maximize on output. 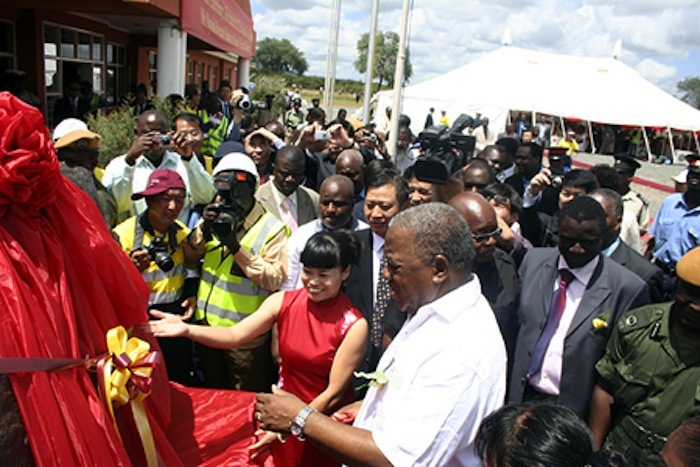 President Mnangagwa also insisted on the importance of fostering mutually beneficial relationships between the company and the communities around the areas of operation. This, for instance, is through the creation of job opportunities. 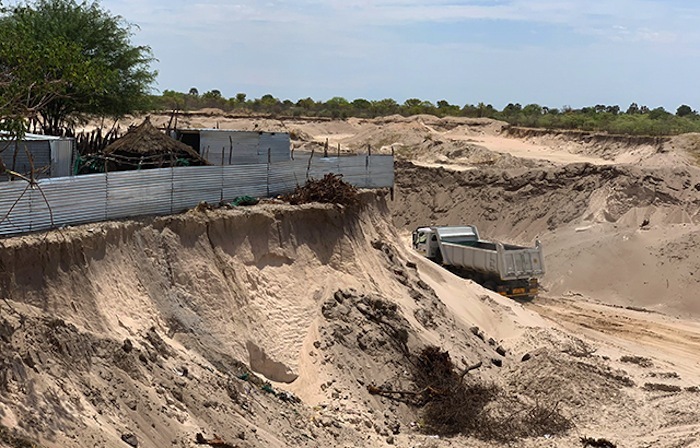 The Eureka Gold Mine process director Mr. Mike Evans said the mine would be equipped with a Carbon-in-Pulp plant which was a modern facility to trap gold. He further added that the projected 400 job opportunities will run in phases; 250 to 300 between now and construction, then the remaining 100 once they have achieved maximum working capacity. According to Mr. Evans, the company is initially targeting about 150kgs of gold per month. This, he said, is bound to increase as they go deeper to around 200 plus in the same period.